IPL-Intense Pulse Light Laser is a safe and effective light treatment that will rejuvenate and renew the skin for a more youthful appearance. 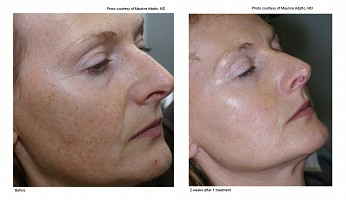 IPL is an effective treatment for uneven skin tone, brown spots, Rosacea, fine lines, broken capillaries and redness. 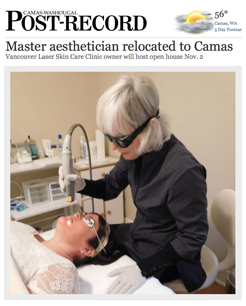 How does IPL (PHOTOFACIAL) feel? For optimum results IPL requires a series of 2-4 treatments and takes approximately 30-60 minutes and feels similar to a rubber band snap. While the results will become evident over the next several days and continue to improve, optimal results develop after a course of 3 treatments, 4-5 weeks apart. The results can be enhanced by using the proper skin care. For example, the Obagi blender is a prescription strength lightener that has amazing results when used in conjunction with a Photofacial as well as a medical grade SPF50 sunscreen. 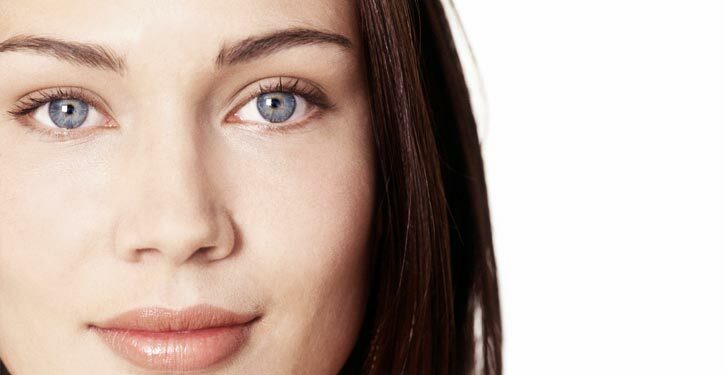 Your skin may appear slightly pink, returning to normal in a few hours or overnight. Discoloration or brown spots start fading within a few days.